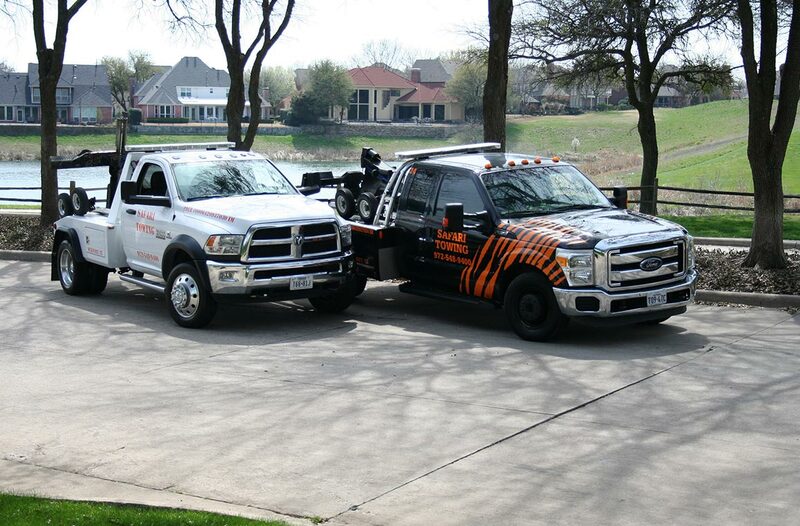 We service ALL Collin County. 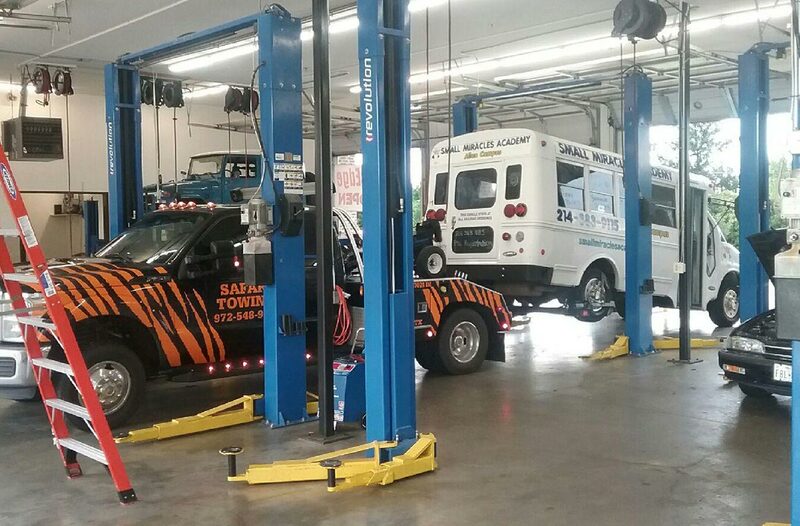 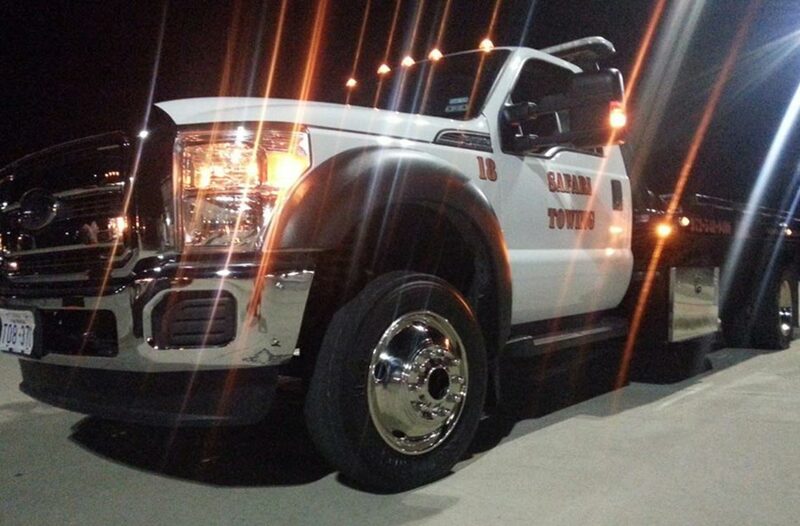 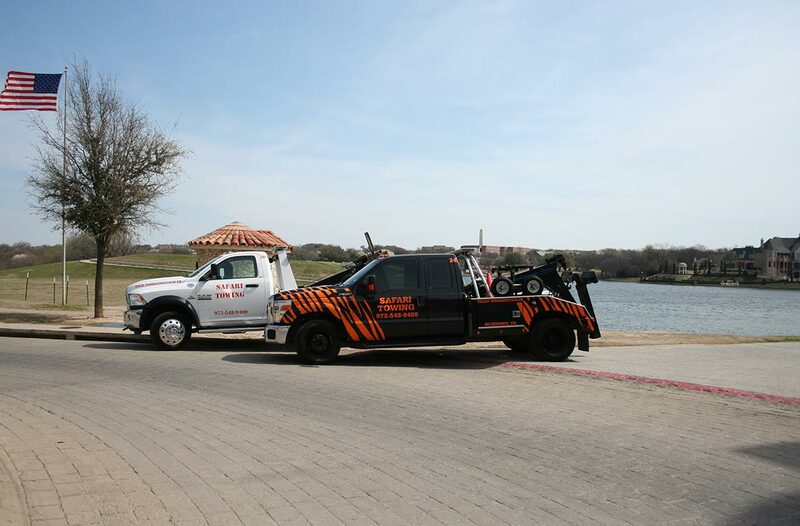 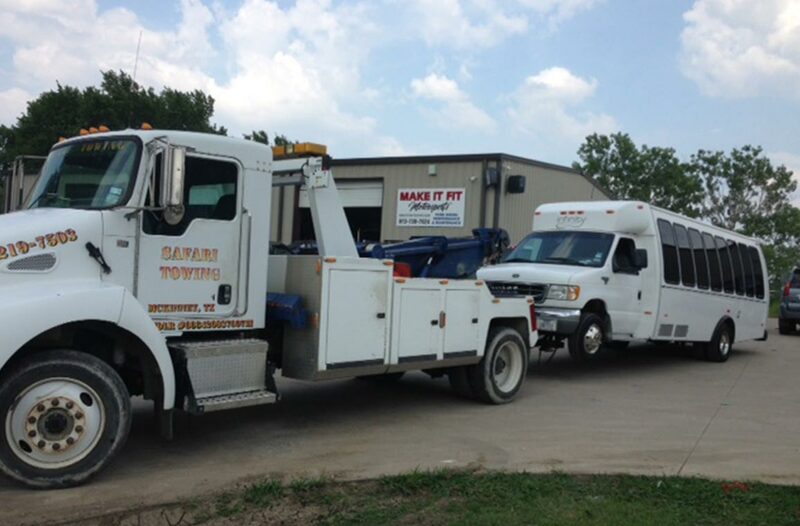 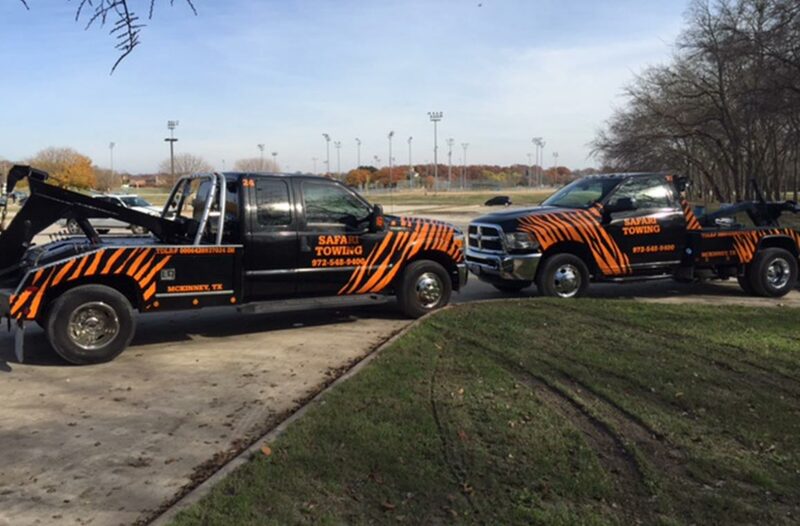 We provide a cutting-edge fleet of service trucks, wreckers, and heavy wreckers, ensuring they are expertly maintained so they can respond 24/7. 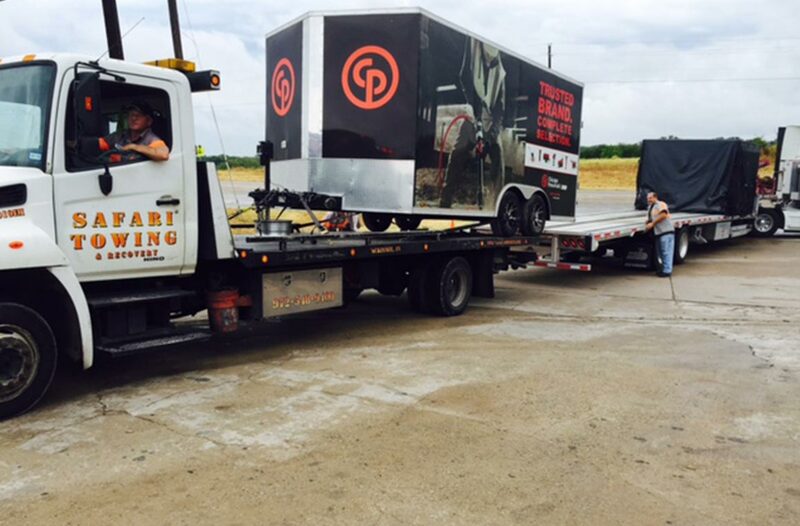 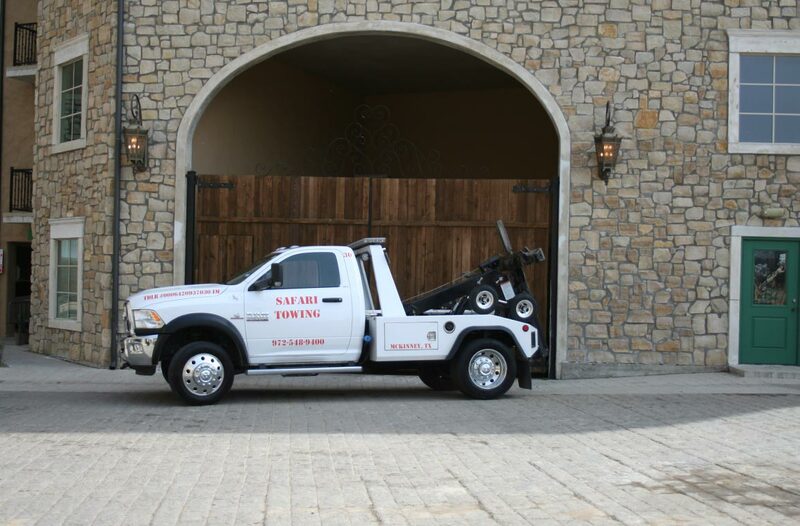 We run State of the art Self Loading Wheel lift wreckers and Light Duty to Medium duty Flatbeds. 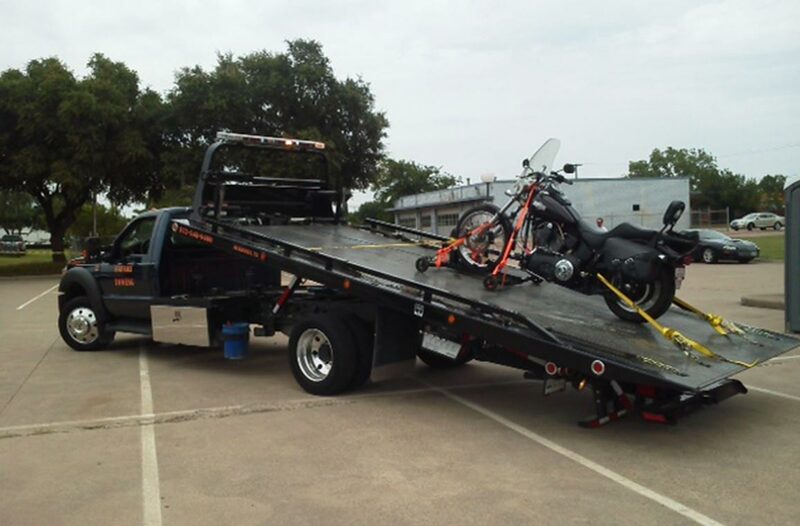 We use the Condor Lift Motorcycle Dolly to safely transport your Motorcycle. 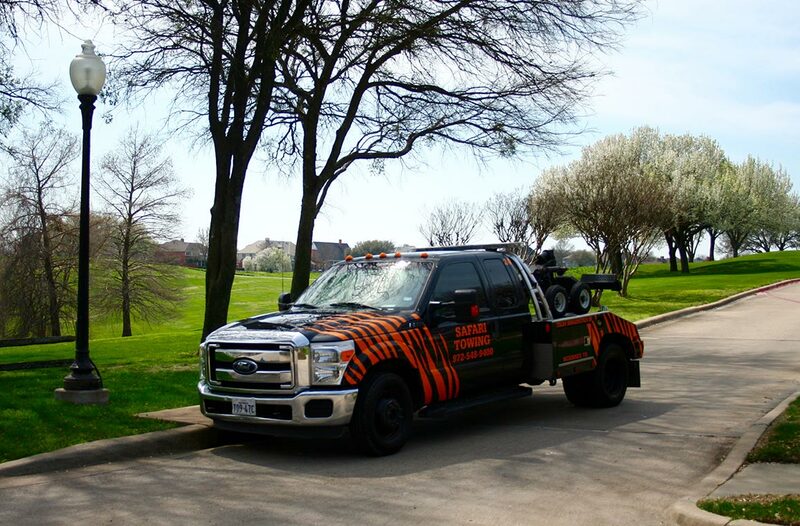 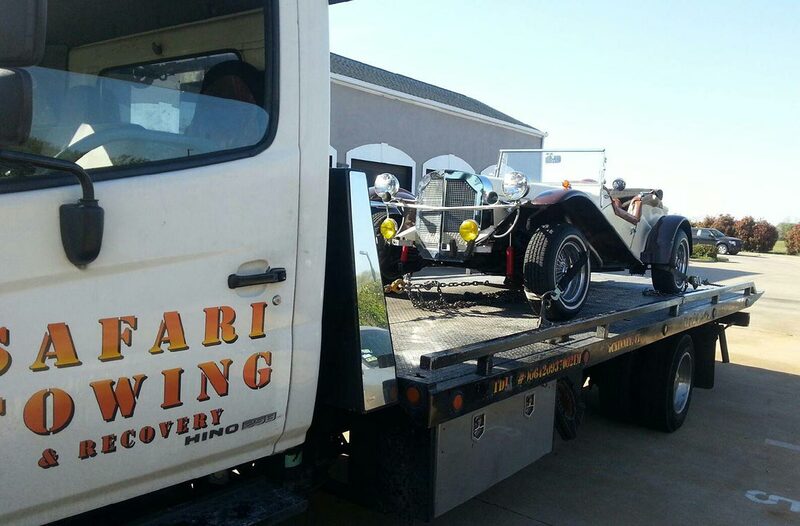 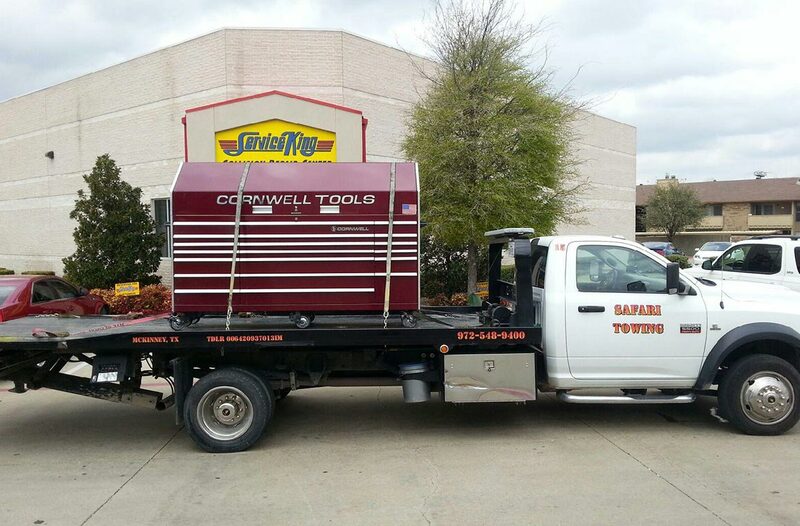 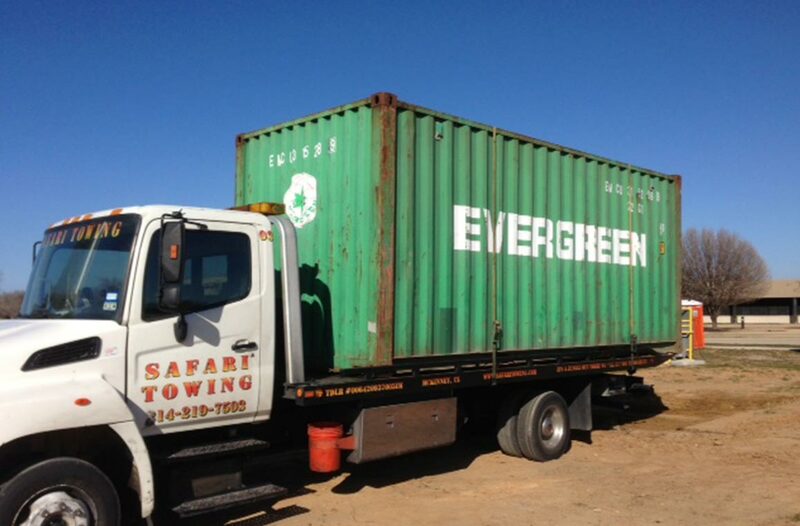 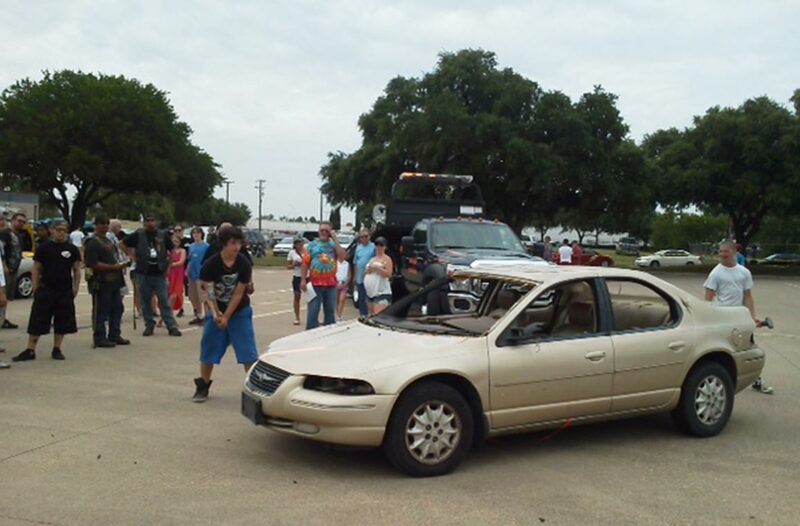 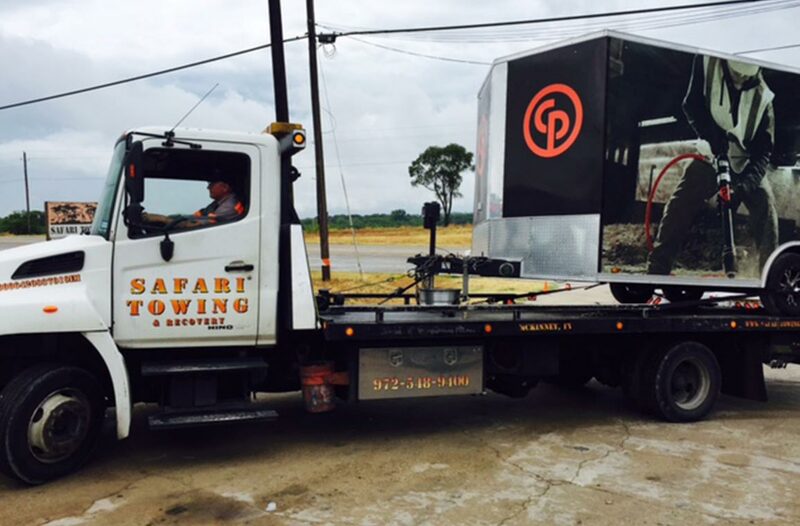 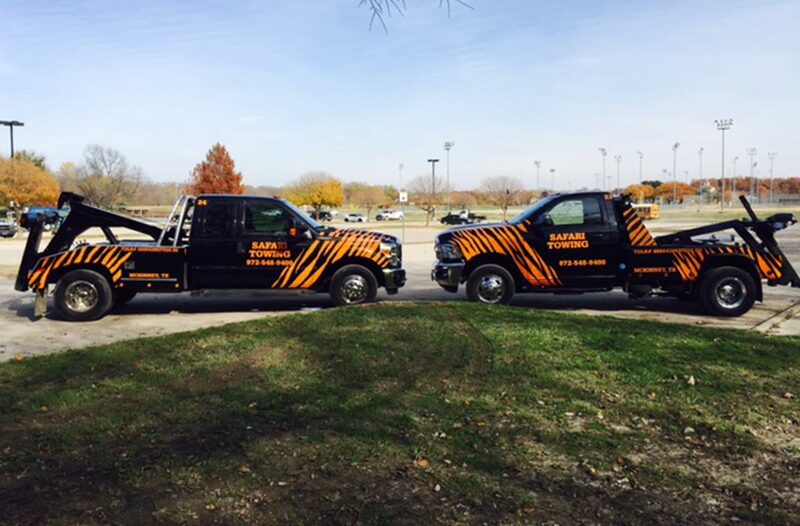 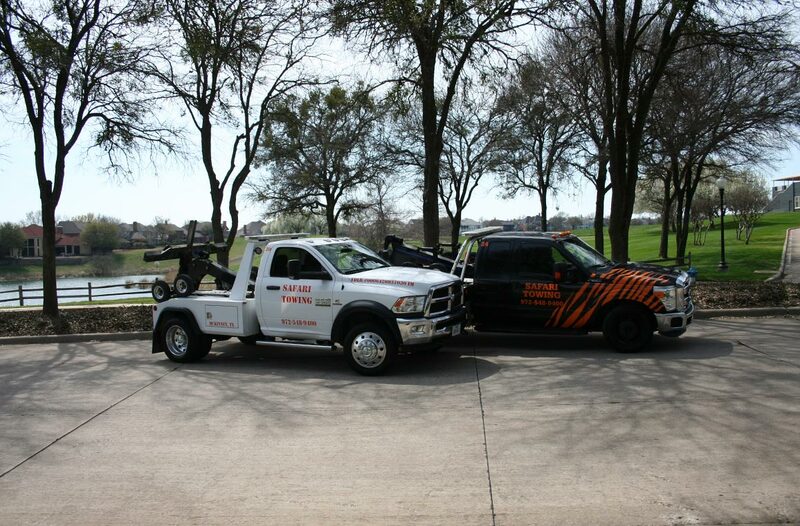 The equipment we use is designed to provide damage free, safe loading and transportation of any vehicle. 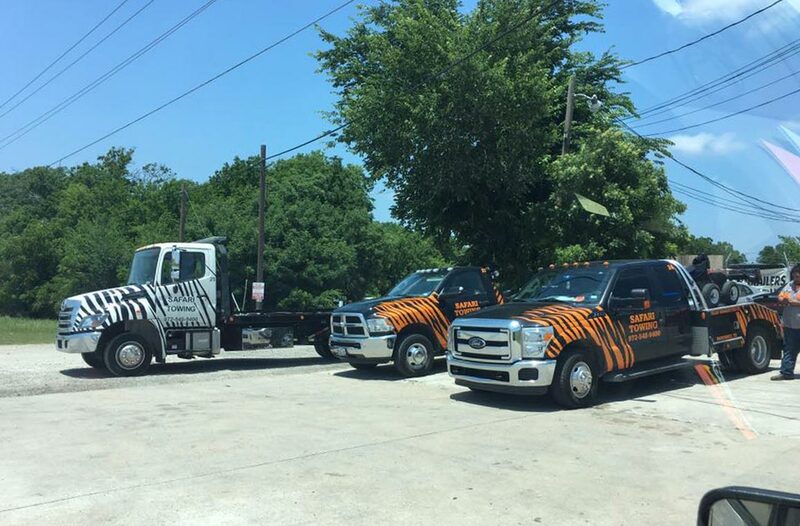 Our state of the art dispatch center ensures that calls are handled quickly, providing customers with accurate, fast service. 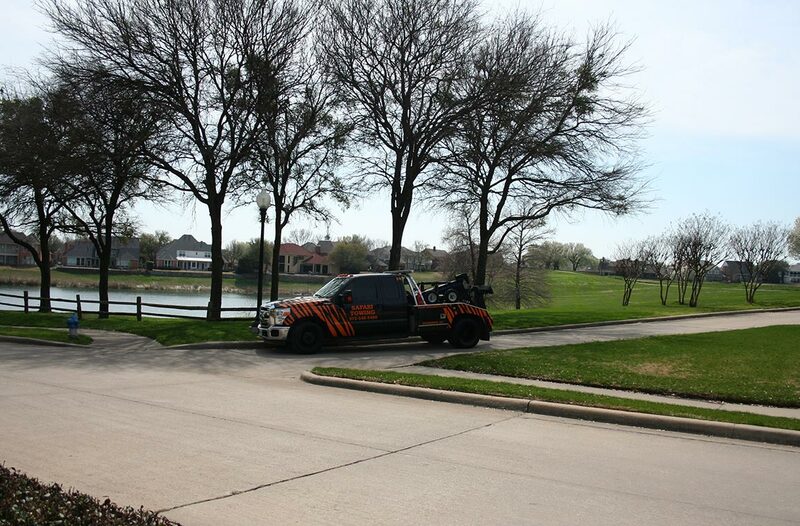 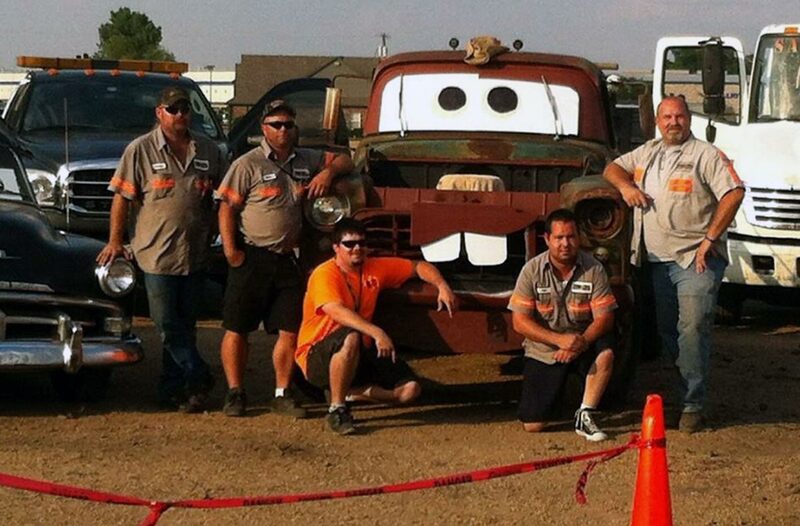 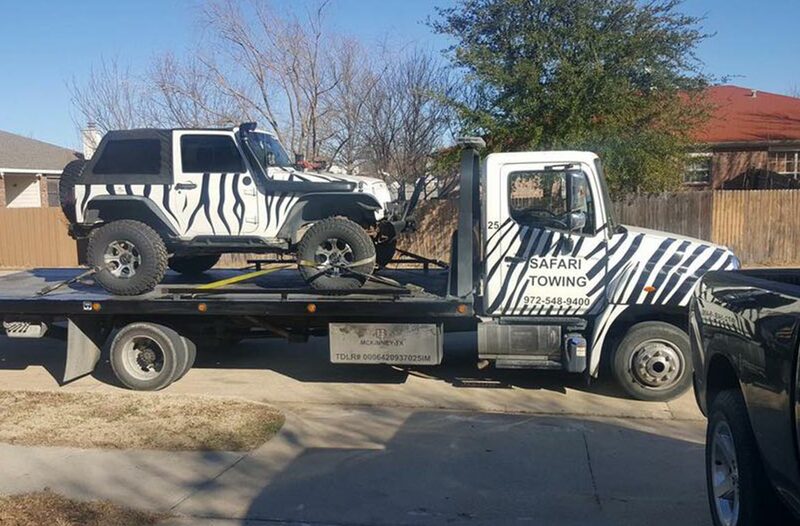 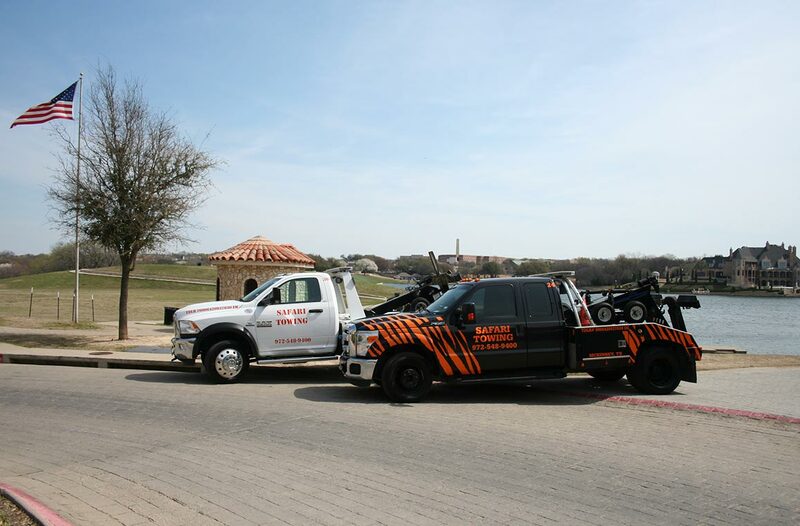 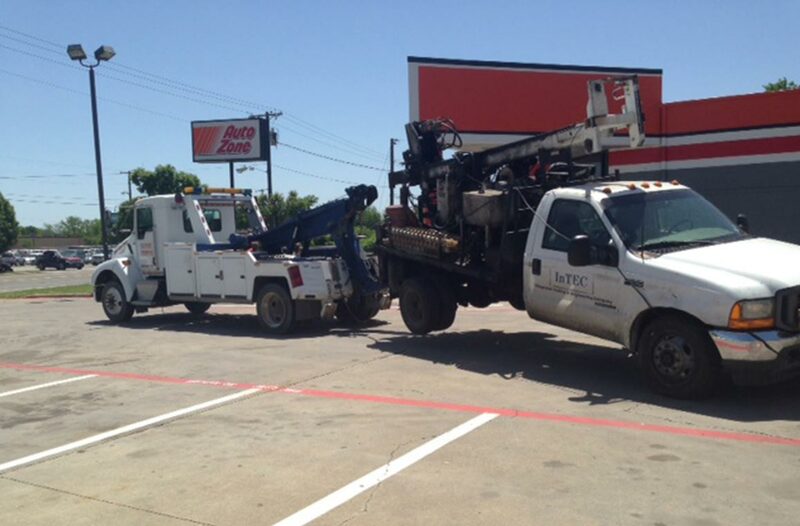 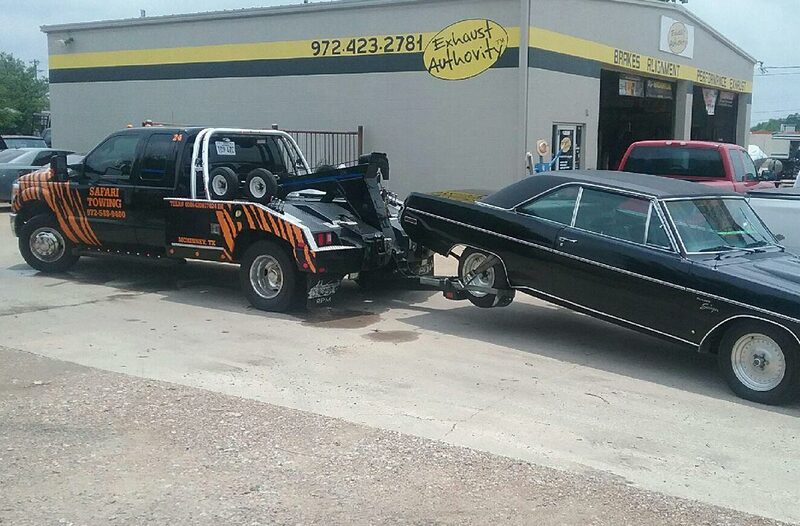 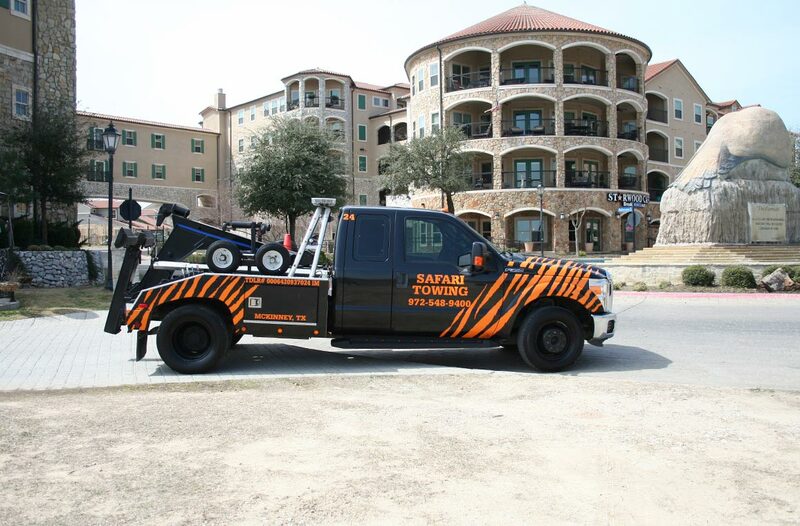 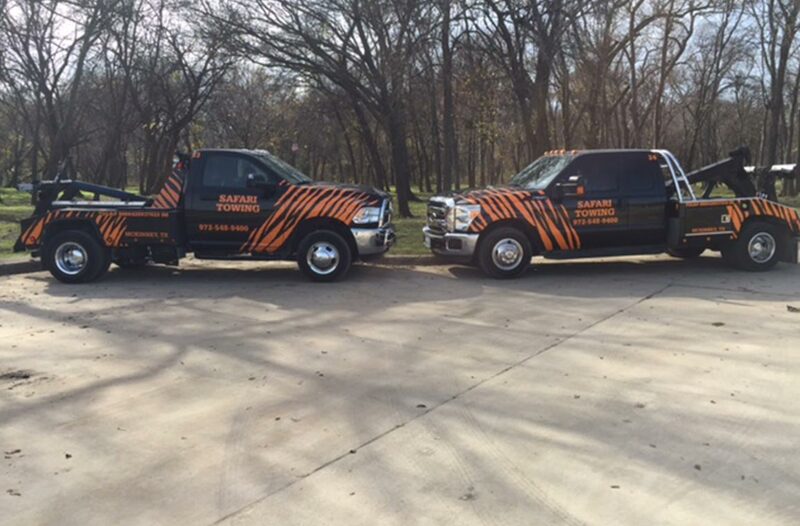 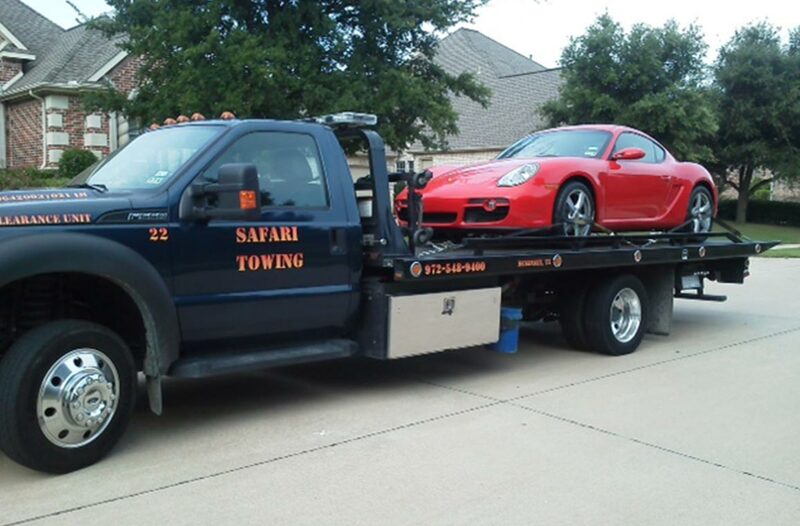 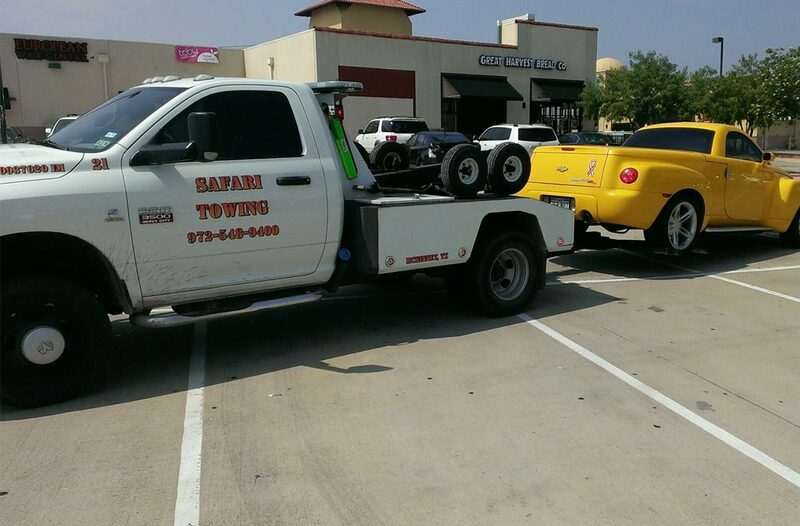 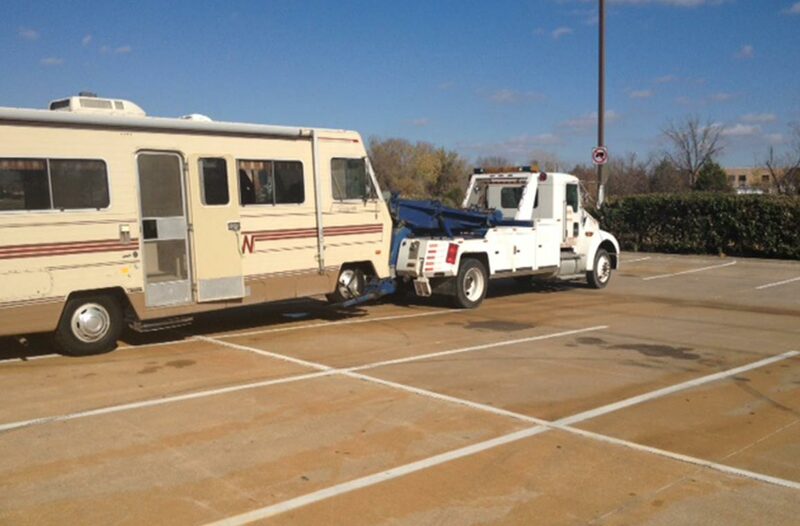 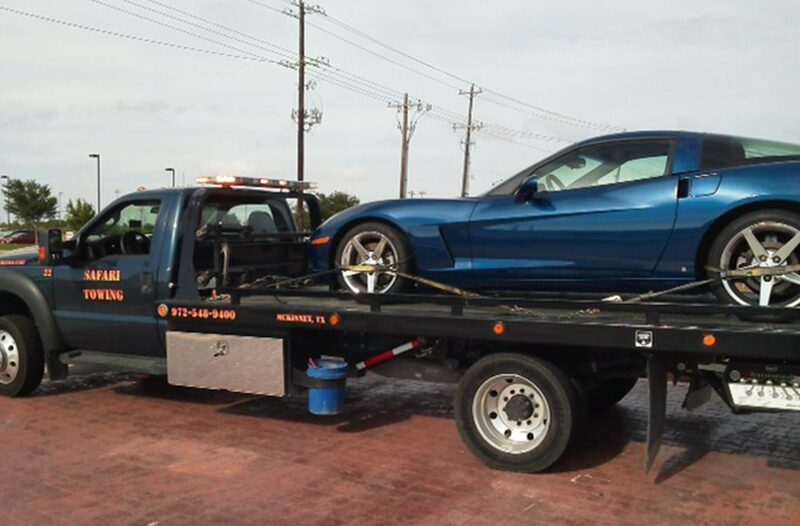 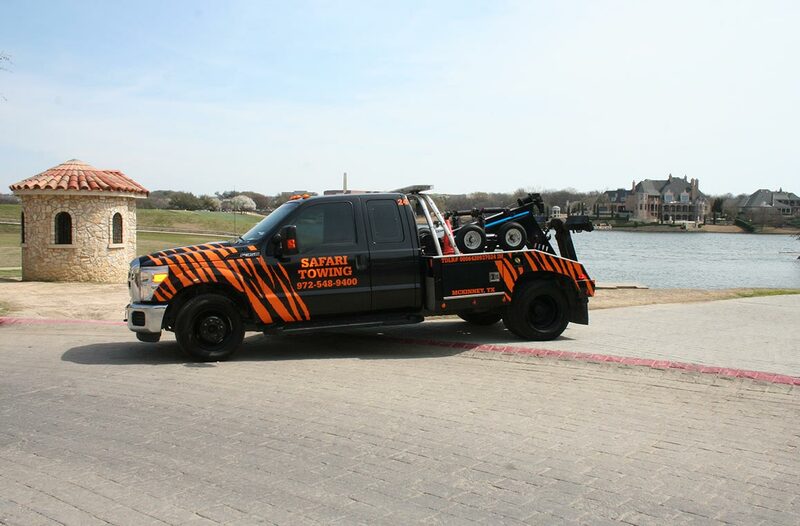 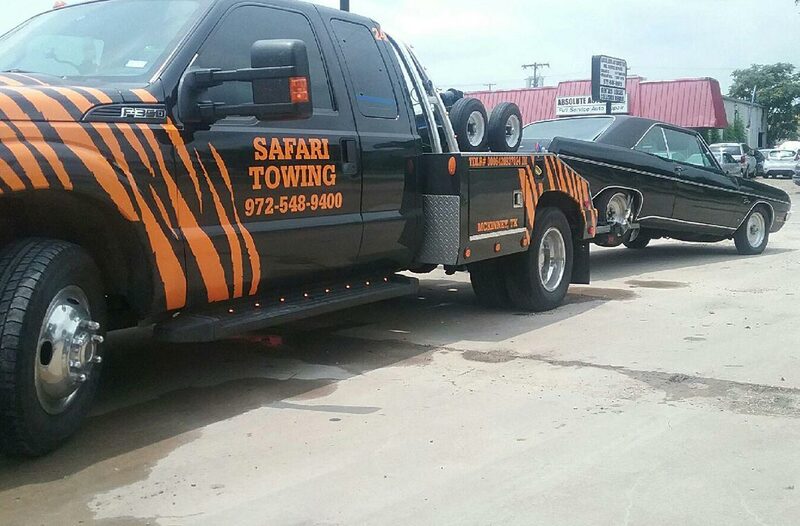 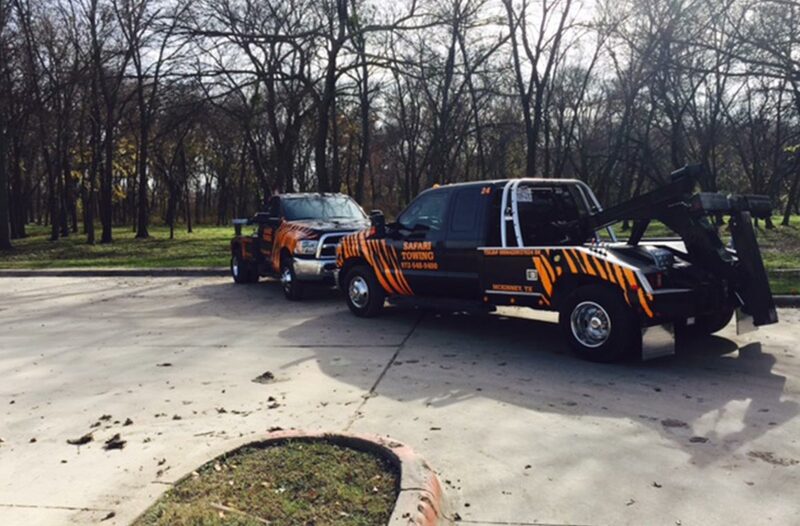 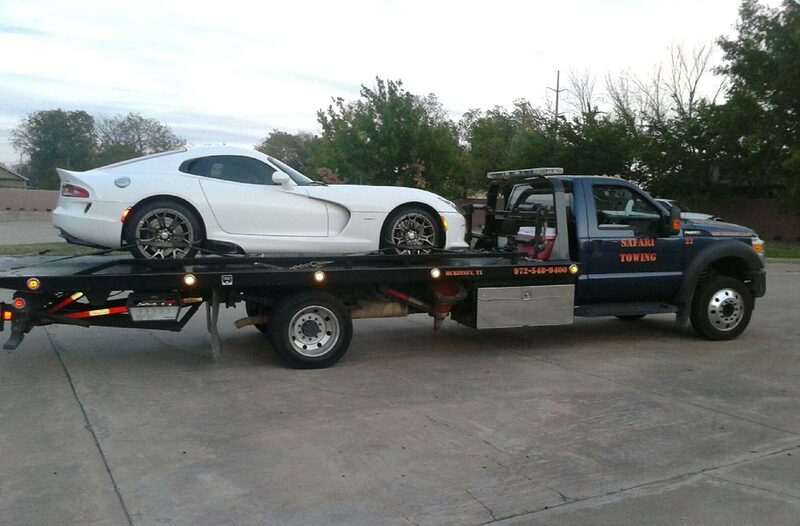 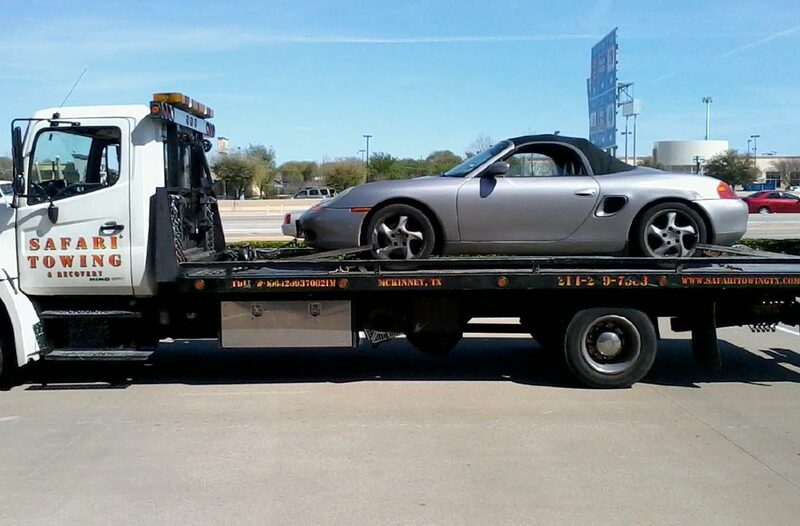 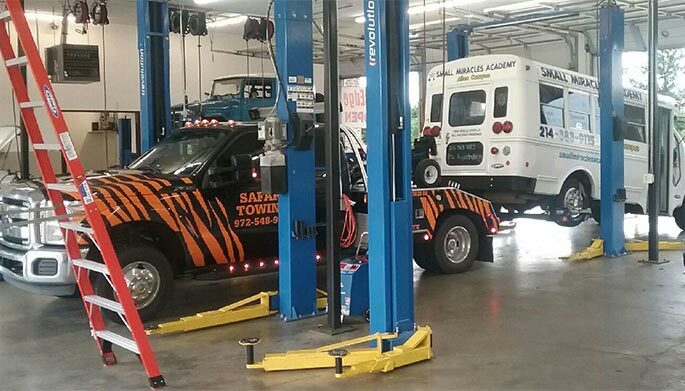 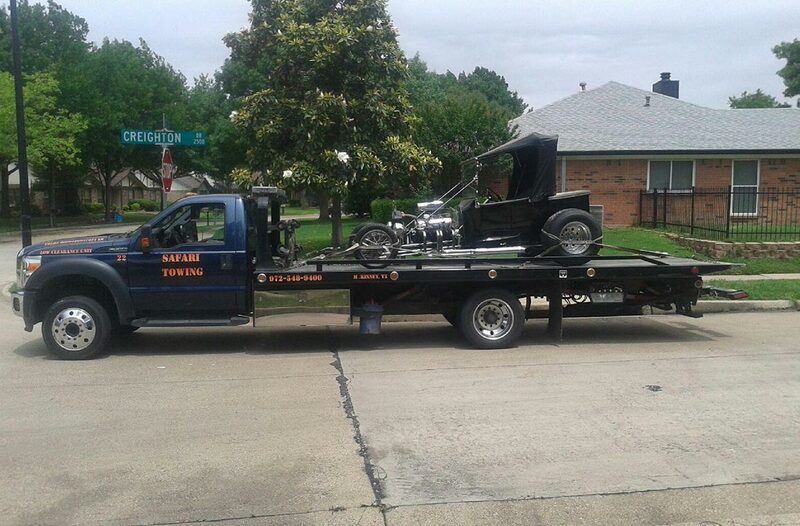 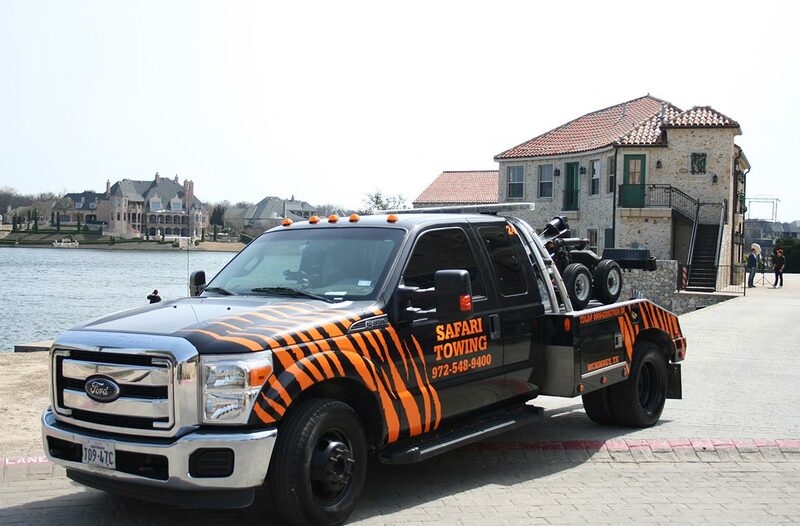 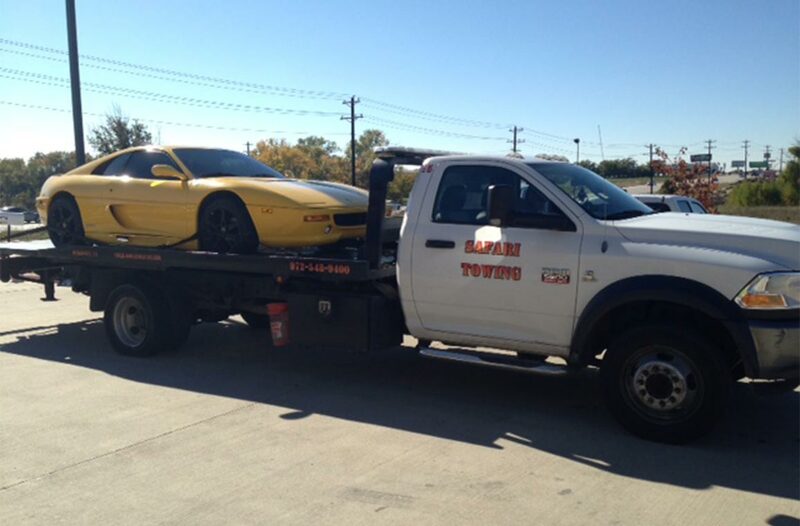 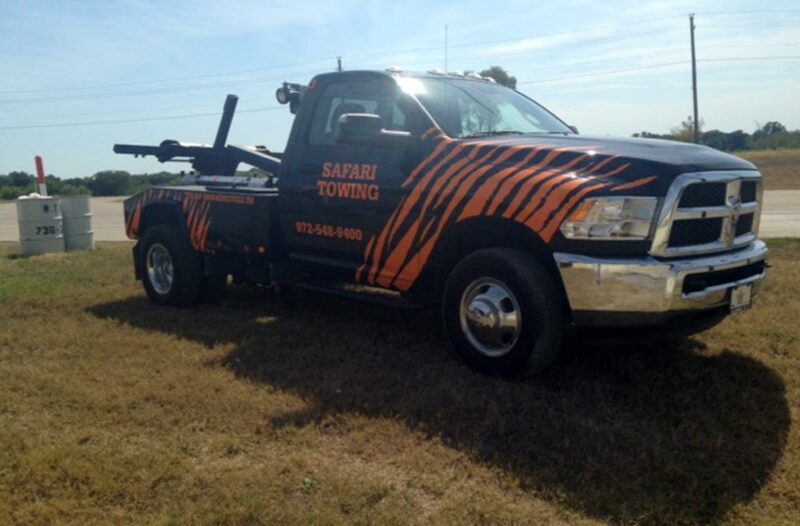 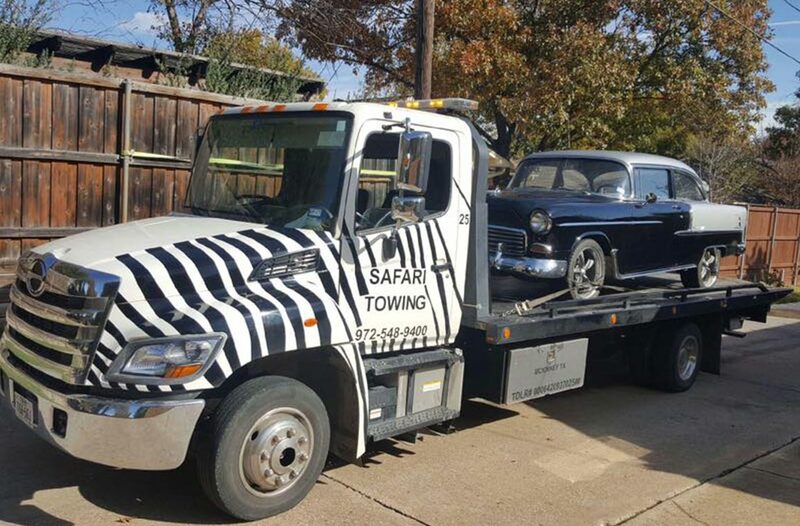 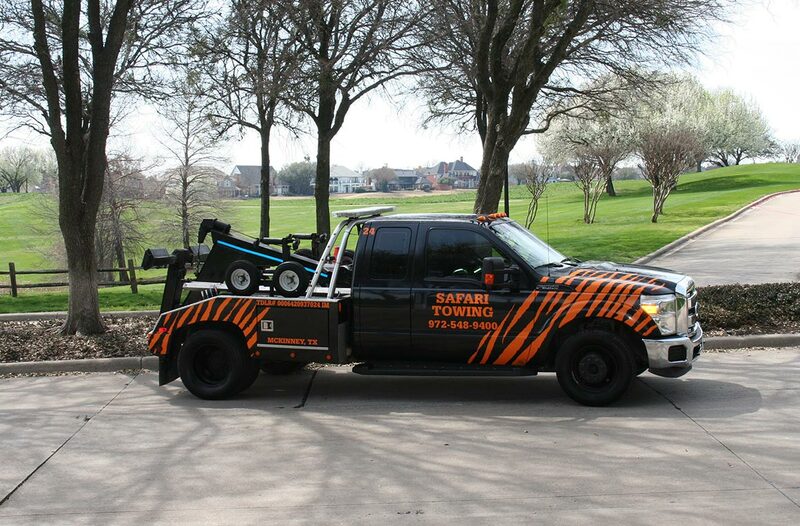 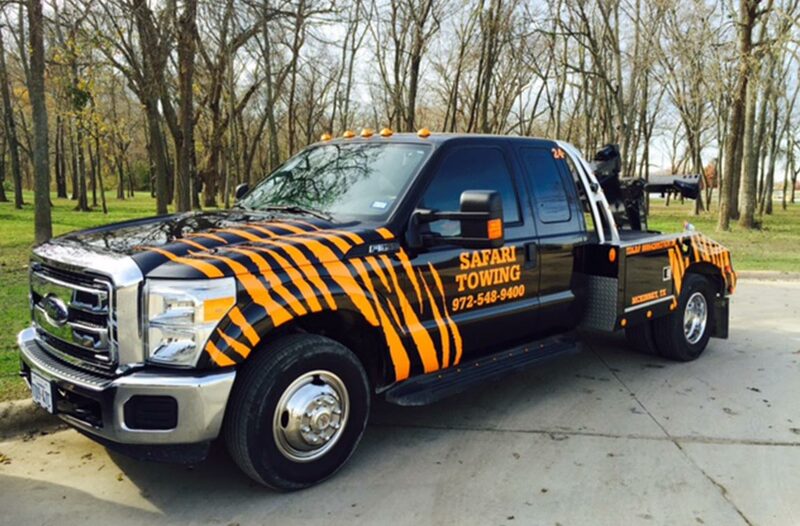 All our towing units are GPS tracked for best ETA and accurate billing. 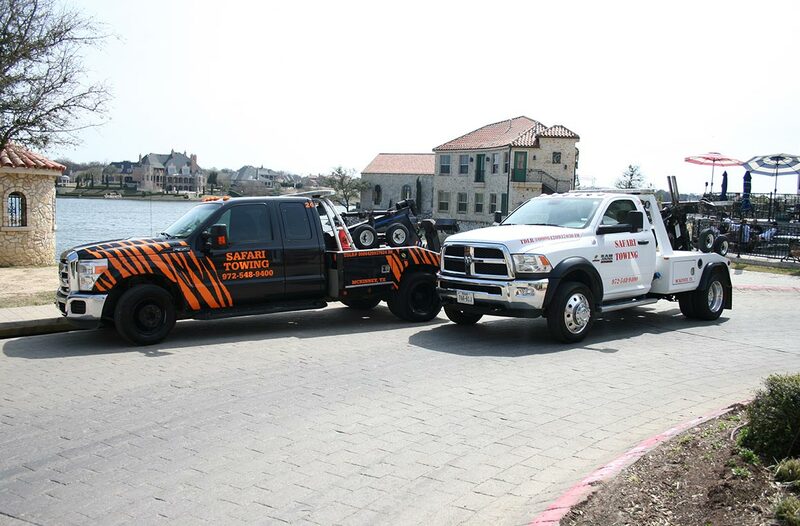 We are proud to guarantee fast response times and quality service.